Who doesn't love a delicious, fresh oatmeal cookie? Now imagine those chewy, soft desserts with a punch of blueberry flavor! Sounds delicious right? This week's Food Friday features a recipe from Amy's Healthy Baking, a blog dedicated to creating healthy althernatives to our favorite recipes without compromising great flavor. This recipe calls for dried blueberries and there is even a link in the post to an online source where you can purchase them. 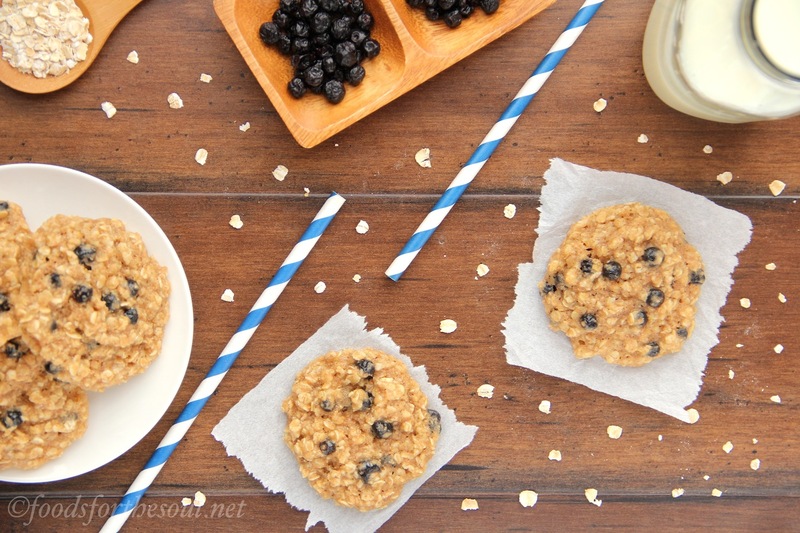 Blueberry Oatmeal Cookies is a great way to get you and your family a sweet fix while still being healthy! Check out the recipe on her blog.